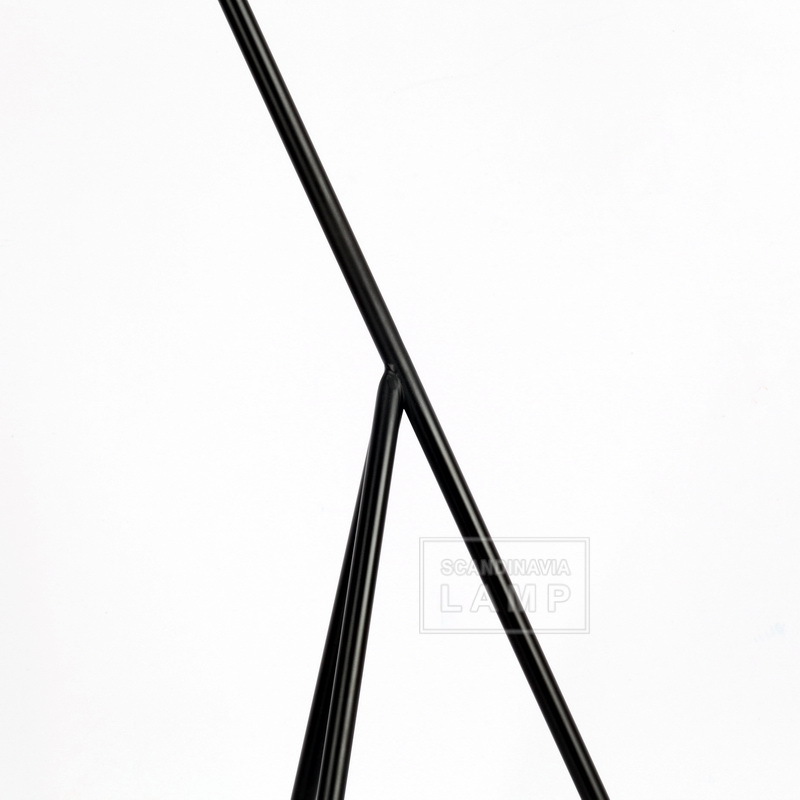 The iconic Grashoppa Floor Lamp was first produced in 1947. The tubular steel tripod stand is tilted backward and the elongated aluminium conical shade is ball-jointed onto the arm; so the light can be directional, yet the glare is minimal. Both stand and shade are powder-coated. - light can be directional . - Both stand and shade are powder-coated . - The base is covered in powder-coated aluminium and weighted with a cast iron ballast. - UL and CE is available for options All of our products are manufactured using only UL, VDE approved parts and meet CE standards. For example,we only use ARDITI sockets made in Italy. Our lamps are made for American, European and Asian clients and come with changeable AC adaptors plugs. 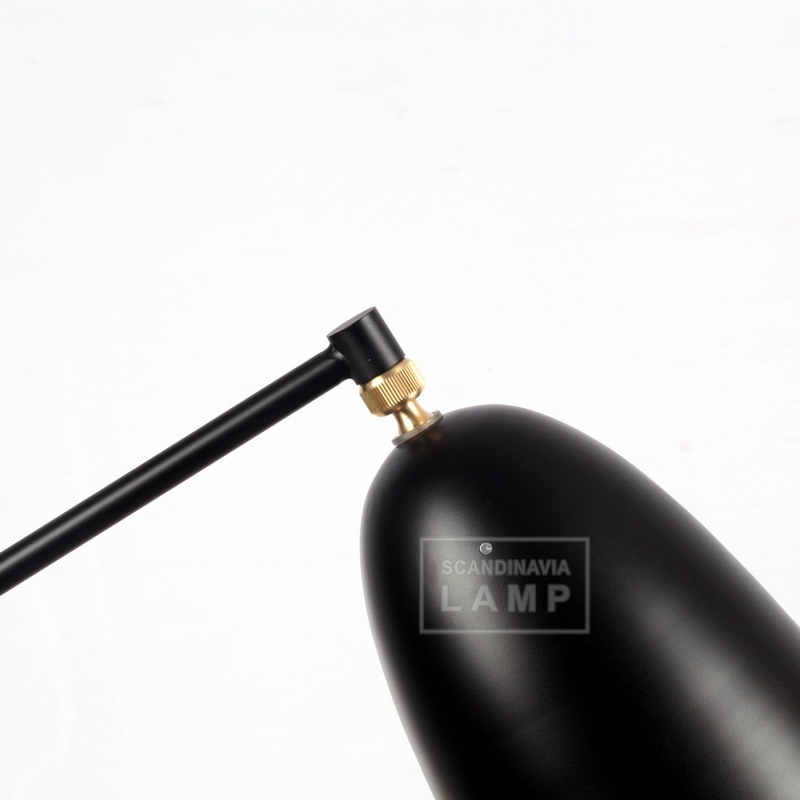 Our lamps could also be built for different voltage input around the world.Each product in Scandinavia lamp is produced in accordance with international test standards through self-test, process inspection and final product testing to ensure high quality energy-saving products.All of our products have passed Hipot testing which verifies electrical insulation in our products for life-time safety.